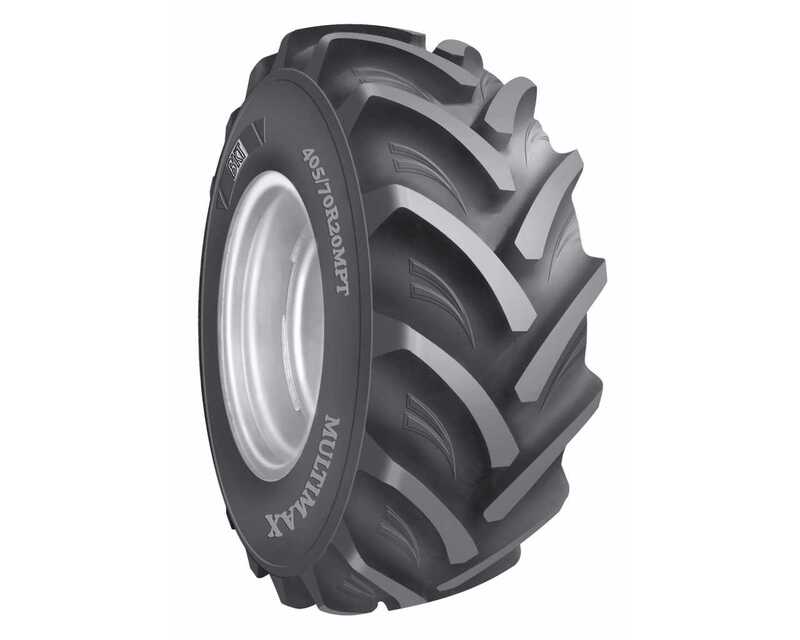 The MULTIMAX MP-513 tyre is a radial multi-purpose tyre from BKT. 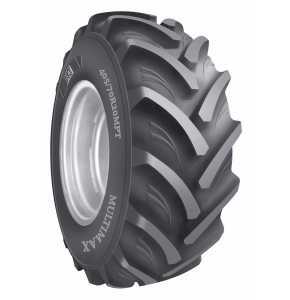 The MULTIMAX MP-513 tyre is available in a few select sizes including 425/55R17. The load/speed index for this MULTIMAX MP-513 425/55R17 tyre is 134G which means it can carry a maximum load of 2120kg while travelling at a speed of 90km/h. The MULTIMAX MP-513 tyre from BKT is a radial multi-purpose tyre with a strong nylon casing, reinforced by steel belts, which allows it to carry heavy loads at high speeds. The reinforced bead and shoulder area guarantee longer service life and more mileage due to the tough tread compound, while the durable and flexible carcass ensures excellent driving comfort. The tread pattern of the MULTIMAX MR-513 is designed for the best traction and self-cleaning properties on soft soil, while it also provides exceptional resistance to puncture and damages in heavy job conditions.